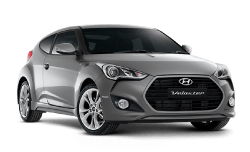 Bartons has been servicing the residents of Wynnum, Manly and the Redlands for over 73 years. 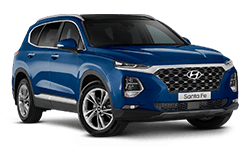 From humble beginnings as a small workshop, the exciting addition of Bartons Capalaba Hyundai has catapulted us to new heights as one of the largest family owned dealerships in Queensland. 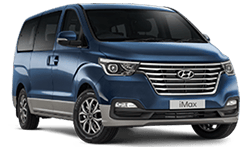 Our point of difference is the ‘Bartons Way’ which has been cultivated over many years through relationships with one another, our customers, suppliers and the local community. 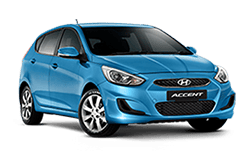 We pride ourselves on our exceptional customer service and aim to exceed your expectations in all facets of business. 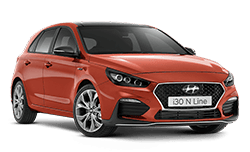 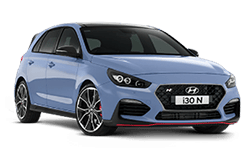 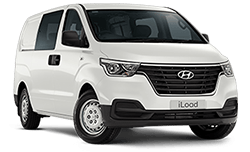 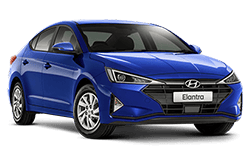 Looking for the best range of brand new vehicles from Hyundai? 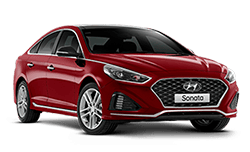 Look no further than Bartons Capalaba Hyundai! 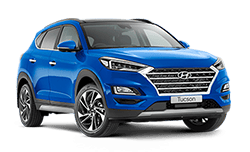 Look after your vehicle with genuine servicing and parts from Bartons Capalaba Hyundai. 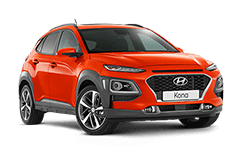 Get the right advice on Hyundai Genuine Parts & Accessories, talk to the team at Bartons Capalaba Hyundai.